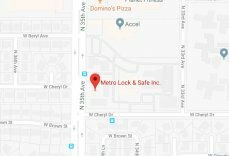 Key Duplication Phoenix | Local 24 Hours | Metro Lock & Safe Inc.
Getting duplicate keys may not seem like something you need to visit a locksmith for, but there are some very good reasons to choose Metro Lock & Safe Inc. as your key duplication locksmith over your local home improvement store when you require quality key duplication in Phoenix. If you have a business or a home and you want to improve overall security, going with a locksmith for your key duplication and overall locks can be better than local home improvement stores. The reason is that most retail outlets carry the same inventory, and common locks and keys can be easier for a would-be burglar to pick. 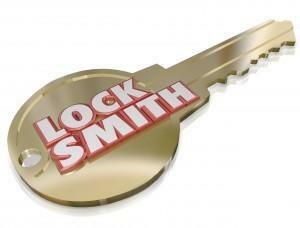 Higher security locks, and more secure keys, are often only available through locksmith shops like ours. In addition, we carry a wide variety of keys and have experts who know how to duplicate keys with precision and accuracy. Many home improvement stores carry a limited key inventory, and will end up sending you to a locksmith if they don’t carry your specific key. This is especially true for high security keys that cannot be copied or duplicated without express consent from the key’s owner. We use top-of-the-line machinery that cuts with precision to ensure a working key every time. We can provide you with personalized attention. Our employees are trained, dedicated locksmiths, so they won’t have to leave during the middle of your shopping trip to attend to another customer in some other department. 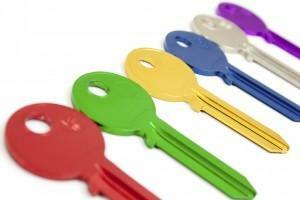 They are knowledgeable about all our products, and can get you in and out quickly with your new keys in hand. Come visit us the next time you need key duplication services.